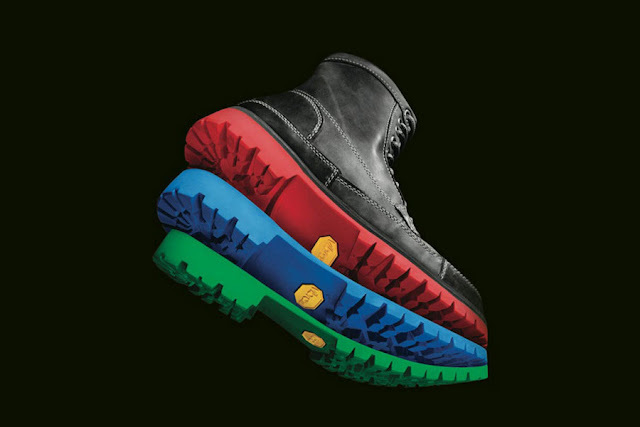 Vibram, the maker of rugged, rubber shoe soles since 1937, is now offering a customization and resoling option in the USA, called Vibram Sole Factor. You need only select from an array of colors and styles and mail them any pair of shoes that you wish to refurbish, upgrade, or otherwise enliven. The cost for resoling starts at $75.